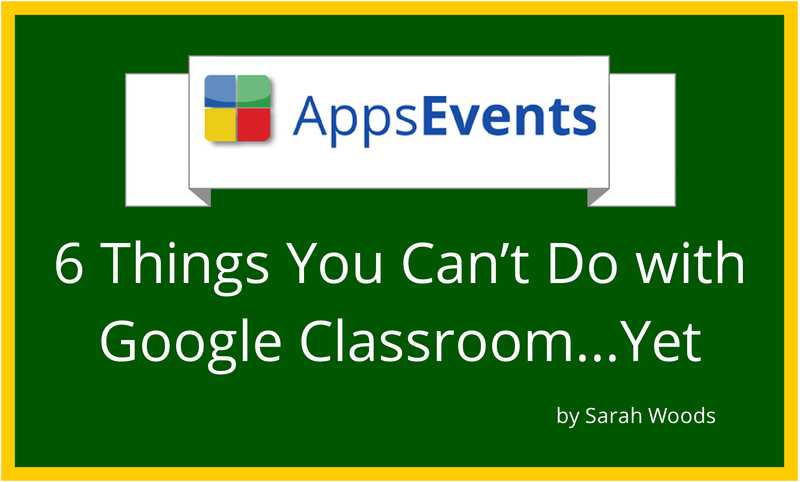 This is another in our series of Google Classroom preview posts! You can’t grade by rubric or multiple criteria, which really limits grading. You can change the number value by clicking on the “point value” 100 and typing the number you want. You can’t automatically comment on the submitted documents (they are shared with the teacher view only by default). You can’t have multiple teachers for a class - you can only add students. There doesn’t seem to be an administrative option, so you can’t add classes other than your own. Actually, you can even add another class for yourself. Hopefully this will be resolved with the full release. Assignments don’t show up in students’ Google calendars. All our upcoming summits will have a dedicated session about Google Classroom. If you want to learn best practices from Google Certified Teachers and Google Certified Trainers, register for a Google in Education Summit in your area! We will also be running Classroom Workshops soon. Use the sign up form below to get exclusive updates from us. 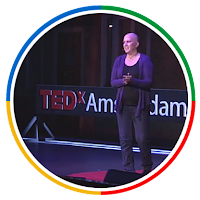 Sarah Woods is an MYP Design Technology teacher at the International School of Amsterdam; previous to that she was was the IT Director and an IT Integration Coach at Pechersk School International in Ukraine. 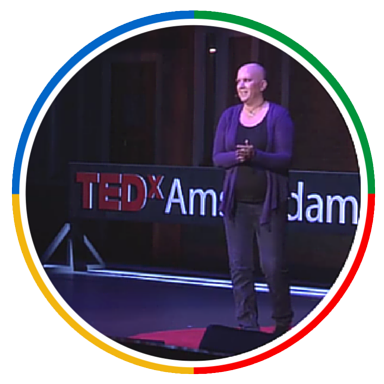 She can also be seen on the TEDx stage in her talk, “Identity: Where Fear and Change Intersect in Education”. She is a member of the ECIS technology committeeand holds a Masters of Science in Education in K-12 Technology Integration.